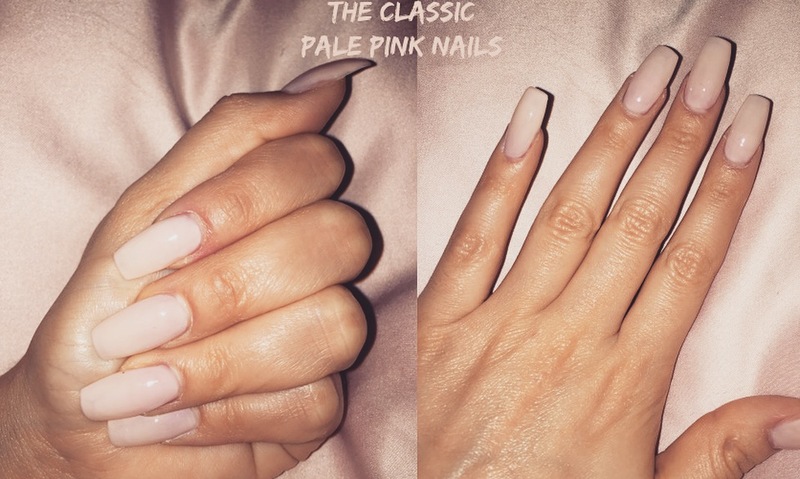 I think the classiest and most gorgeous manicure is by my opinion a light shade of pink or beige.  Pink sometimes appearing a bit more feminine but so very versatile. I’m def not one for crazy manicures or darker colours as it’s not as flattering as lighter shades. 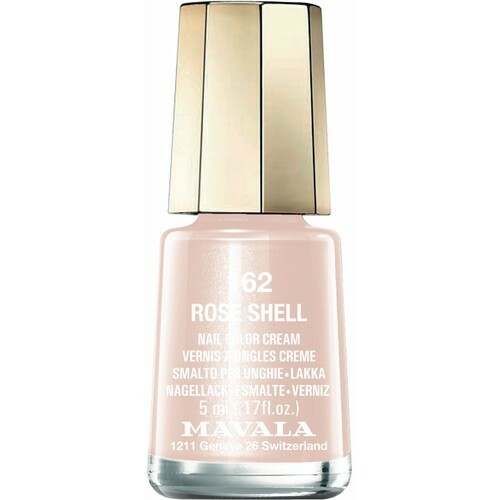 One of my favorite pale pink nail polishes is Rose Shell from Mavala. It gives just enough coverage, not too much shimmer but not matte at all (hate matte nail polish!  ), it got a great price but the best part is that it does not contain any of the most harmful ingredients. In the last 2-3 years it’s been revealed that the biggest nail polish brands like OPI contain an hormone disruptive ingredient called Triphenyl phosphate or TPH. You can read more details about this here and here. Why is hormone disruptive ingredients so dangerous? It is so awful that this is not regulated more by the European Union and that they still let cosmetics companies produce and manufacture harmful products. It is reported that 8 out of 10 nail polished contain this ingredients. One of the most dangerous nail polishes out there is by a brand called Sache Vita. It even have warnings on it for pregnant women which is a huge warning sign to look out regardless if you are pregnant or not. For example did you dolls know that only 11 ingredients are banned by the FDA (food and drug administration in the US) but the EU have banned close to 1000 ingredients! However if a brand have their factory in the US they are allowed to ship in the products containing the banned ingredients, meaning products from the US are not always safe.